At TSO Rayford in Spring, TX, our eye care team offers full spectrum of eye care services to clients of all ages, from children to older adults: vision tests, corrective laser eye surgery, immediate attention for eye emergencies and so much more. You can also check out our collections of eyeglasses and contact lenses. 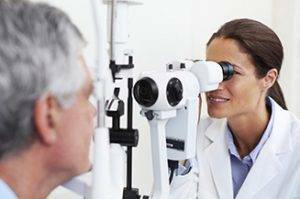 TSO Spring Rayford optometrists treat eye emergencies in nearby Spring, TX. Please walk in with red eyes, pink eye, or scratched & swollen eyes for immediate attention.